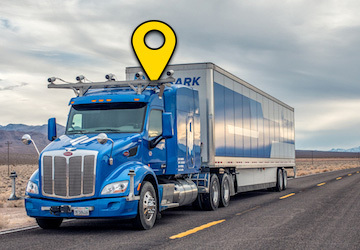 Improve Business efficiency and transparency by tracking your vehicles online, auditing distance covered, preventing fuel pilferage and providing smart proactive alerts to Supervisors and Customers. Improve employee efficiency and reliability of services by tracking them on the map, marking their attendance, recording the meeting details (time, location, details), capturing images and making the details available to supervisor for immediate processing of data. Run your own Vehicle Tracking and Fuel Monitoring Business under your Brand Name using our White-labelled solution. Fully Managed Platform offered on a Monthly rental basis, reduces the technological risk and investment required to run the business. 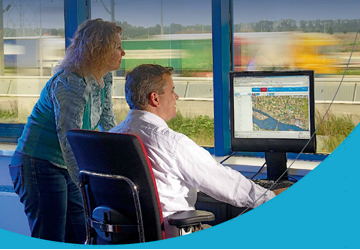 with our expertise in providing Vehicle Telematics and Employee Tracking Service. Locate365 platform is easy to operate and the support team is responsive in serving customer requirements – whether it is customization of reports or new features required by our customers. The team was flexible to blend with our business model and offer technologically superior solution. 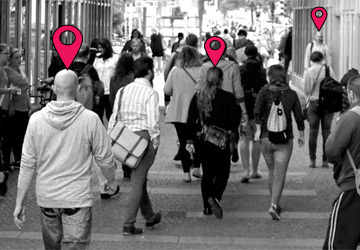 We are happy that we have partnered with Locate365 for our Employee Tracking requirement. We have taken Vehicle Tracking Service on the Locate365 platform. It is simple for me to use. I really like their focus on support to the customers and quick turnaround on customisations. Happy to have taken their services. ​We are monitoring movement of perishable items on our delivery vehicles via Locate365 platform. Dependable service and great support team. Happy with their services. You can trust us. We do not send a single spam.